This is a story about the adventures of a small mouse called EDAM, a clumsy wizard’s apprentice and his love for BRIE, a beautiful, confident little girl mouse with whom he will conquer all sorts of dangers while on a quest to obtain the Tooth of the Princess and save RODENCIA, the peaceful kingdom of mice, under siege by the evil ROTEX and his army of ferocious rats who want to keep the treasure and dominate their realm. In the midst of the woods, the magic of light and the powers of darkness, of love and resentment will confront each other. EDAM and ROTEX will fight to the very end in a duel from which only one will emerge victorious. After completing his studies at the “Escuela Superior de Cinematografía” in Buenos Aires where he studied film-making and art photography, begins to work as a photographer in advertising using medium and large format cameras and learning to develop S-8mm and 16mm black and white film. Simultaneously, he starts making experimental short films. In 1997 and for a five years period, works in the Art department at Pol-ka Producciones, a prestigious films and TV production house, where participates in the production of more than ten TV shows and a series of feature films. In 2000, films “B (corta)”, his first feature film, an independent production. “B (corta)” participates in the 6th edition of BAFICI and various other international film festivals. In 2002, begins to direct commercials for Storm Films (Perú) and Cinetauro (Argentina) specializing in digital visual content and post-production FX. 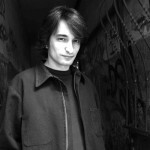 He directs various short films and music videos. In 2005, shoots his second feature film “María and Juan (they never met but already like each other)”. The film premiered at the 8th edition of BAFICI and then the film travels to others international film festivals. In 2006, he travels to Perú under contract with JC Entertainment SAC to direct “Valentino y el Clan del Can”. The film, entirely created in 3D animation, premiered in 2008 in over fifteen countries and received several international awards. 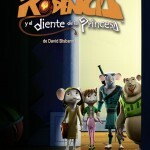 Between 2007 and 2011 writes and directs “Rodencia y el Diente de la Princesa” an Argentine-Peruvian coproduction of a stereoscopic 3D animation feature film which premiered in Perú in October 2012. Currently is preparing two next features “El Mito” to be shot during 2013, a film in the genre “fantastic”, one which is strongly associated with Latin American literature, and “El Rey Herido”. Después de terminar sus estudios en la Escuela Superior de Cinematografía, comenzó a trabajar como fotógrafo para publicidad gráfica, aprendiendo a revelar S-8mm y 16mm B&N. En paralelo filma cortometrajes experimentales. A partir de 1997 trabaja por 5 años en el Dpto. de Arte de POL-KA Producciones, prestigiosa productora de cine y TV, participando en más de 10 programas de TV y varios largometrajes. En el 2000 filma el largometraje “B (corta)”, su ópera prima, filmada con una Bolex H-16mm, con una producción totalmente independiente. “B (corta)” participa en la Competencia Nacional de la 6ª Edición del BAFICI y varios festivales internacionales. En 2002 comienza a dirigir publicidades para Storm Films (Perú) y Cinetauro (Argentina), especializándose en trabajos con contenido visual y post-producción digital, realizando varios cortos y videos musicales. En 2005 filma su segundo largometraje “María y Juan (no se conocen y simpatizan)” que participa de la Competencia Nacional de la 8ª Edición del BAFICI y de otros festivales internacionales. En 2006 viaja a Perú contratado por JC Entertainment SAC para dirigir “Valentino y el Clan del Can” largometraje realizado en animación 3D que ganó varios premios internacionales. 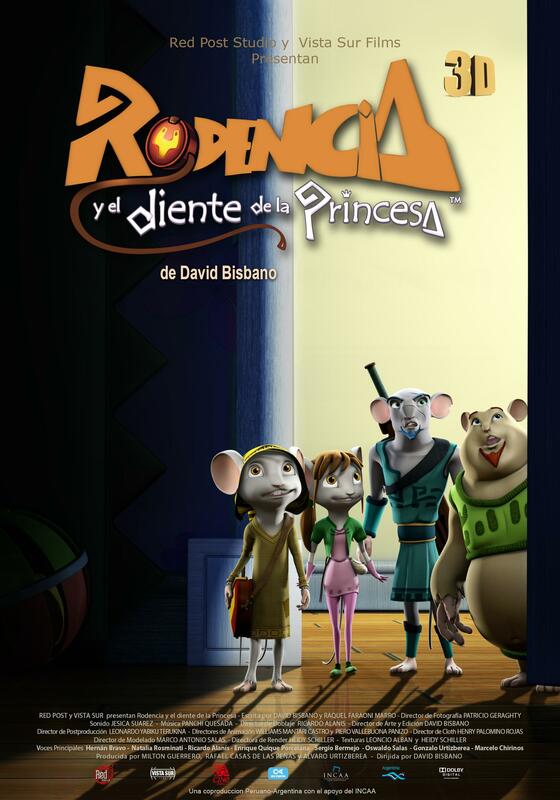 Entre 2007 y 2011 escribe y dirige “Rodencia y el Diente de la Princesa” largometraje de animación 3D estereoscópica, co-producción Argentina-Perú. Actualmente prepara su próximo largometraje “Rey Herido” a rodarse en 2013. - BAFICI Buenos Aires International Film Festival, Baficito Section – “Audience Award”; Argentina; 04/2013.